As a new business owner you may not already know what compliance services are, but we can help you understand them. While the term can have negative connotations in terms of regulation and in general context, it is actually fairly tame in terms of practice. However, compliance services are the area that almost all business owners hate and the one that all CPA firms do on a regular basis. 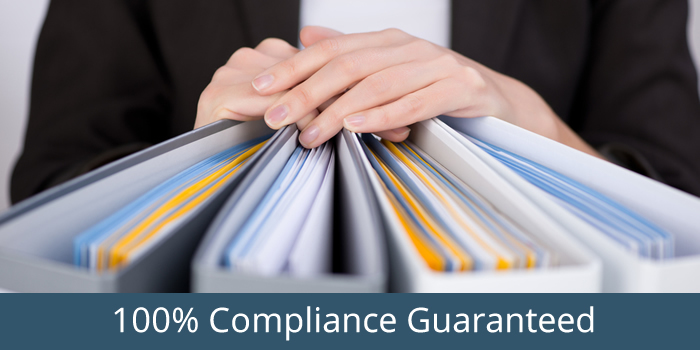 Compliance services include income tax preparation, payroll tax reporting, 1099 preparation, and various other reporting required by federal, state, and local tax authorities. This is what many companies hate to do, because it is a time consuming and detail oriented process that requires much effort for a small reward. 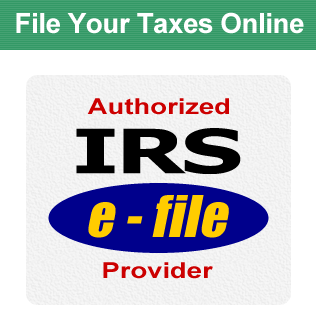 We ensure that you receive these documents timely and that they are accurately prepared. We help you plan for whatever pains these filings may cause you to minimize their impact on you and your business. This is why we have consultants who can help you create a financial safety net that will protect your company in case of an audit or other financial scare. Payments to taxing authorities can be a severe cash drain on your business. We attempt to minimize that drain. At the same time, we understand it’s not always a sound business decision to just try to save taxes, as these decisions can have a substantial economic impact on you for a long time. We keep our eyes on the big picture.